Home Rite Inspections, Inc. was established in 1994 by Birmingham Home Inspector Scott Barnett to provide home inspection services to home buyers in the Birmingham, Alabama, metro area. To date, he has inspected over 7,000 homes. All inspections by Home Rite Inspections, Inc. are performed by Scott Barnett, State of Alabama License number HI-0003. 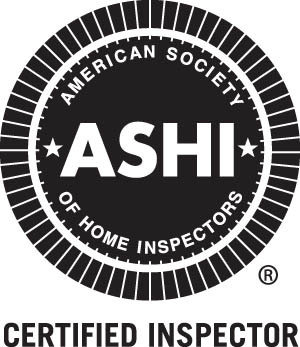 Accredidation includes the American Society of Home Inspectors (ASHI), International Association of Certified Home Inspectors (InterNACHI), and American Association of Radon Sceintists and Technologists National Radon Proficiency Program (AARST-NRPP) certifications. A Home Rite inspection is a visual examination of the structural, electrical, plumbing and mechanical systems in a dwelling. It also includes a visual evaluation of the roof, exterior, chimney, windows, doors, garage, grading, and interior. A detailed, computer generated report is typcially provided within 24 hours which includes digital pictures. Also, an infrared camera is utilized in every inspection. Radon testing is also available. (205) 305-8937 for additional information, or to schedule an appointment. Home Rite provides home inspection services in Jefferson and Shelby counties.